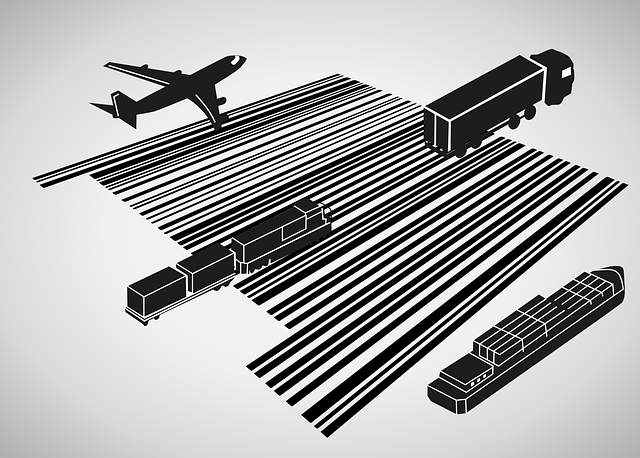 Barcode software is the intelligence behind your barcode hardware solutions. Amongst some of the applications, barcode software enables you to convert letters, numbers and binary data so it can read at high speed and then be converted back to the original format to increase efficiency and production. Newbury Data works with Strategic Partners to offer cutting edge barcode software for your business needs. For more tailored solutions we offer a bespoke service to meet your requirements.